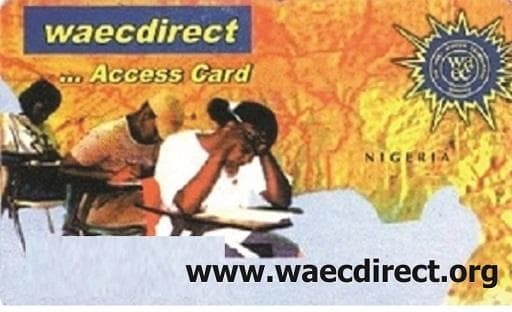 Here you can make an instant online purchase of all examination Cards (WAEC, NECO & NABTEB), using your Bank ATM Card. Delivery is stress free, instant and automatic. Contact our customer support center for any assistance. 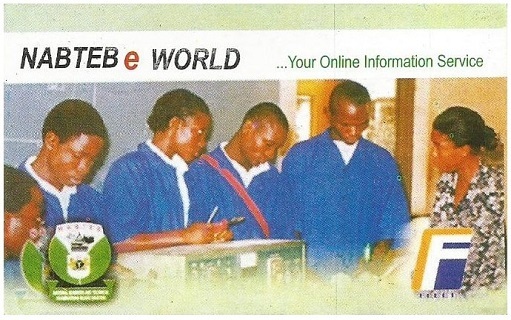 This cards is a product of National Business & Technical Examinations Board. 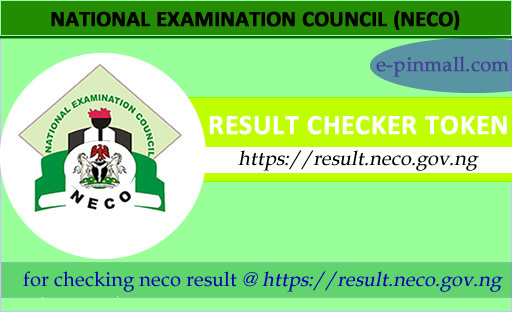 It use to check result of candidates who sat for the NABTEB June/July and The Nov/Dec External Examinations. This card can be used 5 time by a particular candidate. 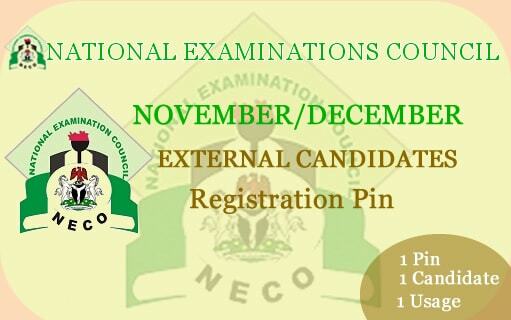 This pin is used for date of birth correction during on NYSC Registration portal. 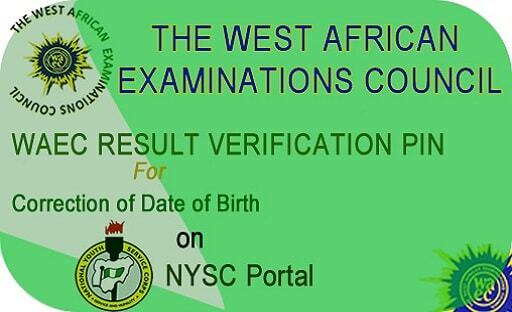 Only candidate that sat for WAEC SSCE May/June or GCE Nov/Dec can use this pin to correct their date of birth. 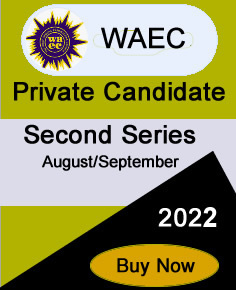 A Pin is useful for only one Candidate. 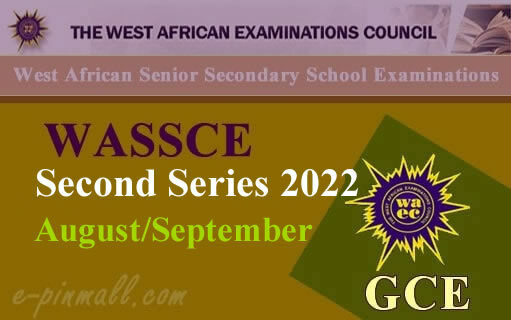 This is use for the online registration of candidate for WAEC GCE Examinations. A pin can only be used once by a candidate. 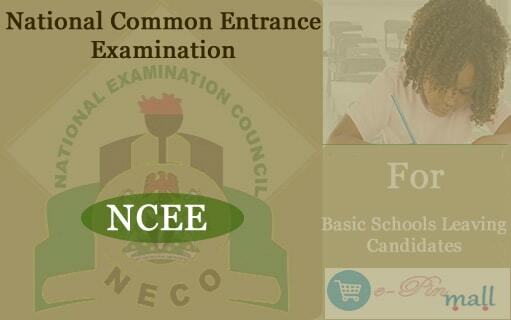 This is use for the online registration of candidate for NECO External Examinations. A pin can only be used once by a candidate. This is use for the online registration of candidate for NABTEB Nov/Dec (O'Level) Registration. A pin can only be used once by a candidate. 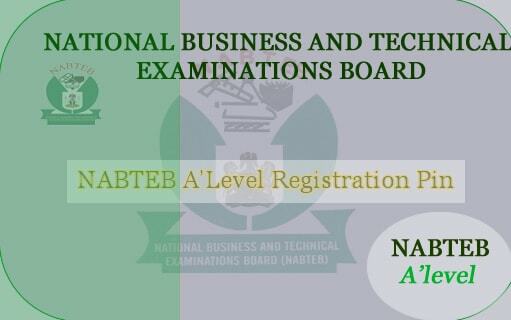 This is use for the online registration of candidate for NABTEB A'Level Registration. NABTEB O'Level Examination is a prerequisite. 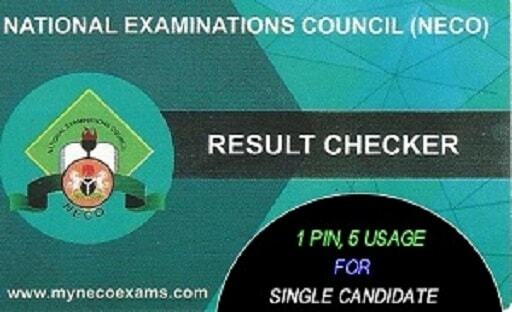 A pin can only be used once by a candidate.